I recently got a letter board and I've finally taken it out of the packaging and got it ready for use! 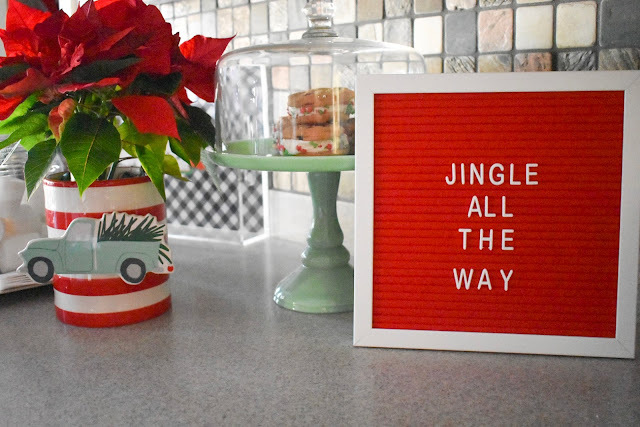 I'm so excited because I've been wanting a letter board and the holiday season is the perfect time to use it to decorate! I have tons of quotes I want to put on it, so I wanted to share this post for those that also have a letter board or light box to give some inspiration for decorating for the holidays with it. The big letter board is perfect for movie quotes and other longer quotes because it has lots of space and also lots of letters available to use! 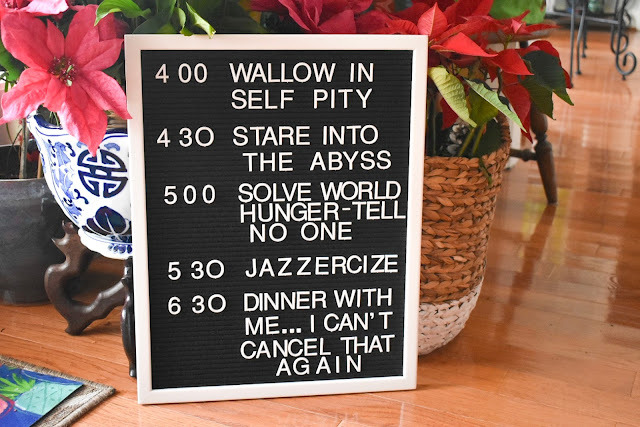 I put one of my favorite Grinch quotes on mine (his schedule) and you can check out some other fun quotes that would look great on a letter board below! Soon we got hot chocolate!" I love putting song lyrics on the small board - from classic carols to modern holiday pop songs. I've also put some different funny quotes I've seen online on the small board. 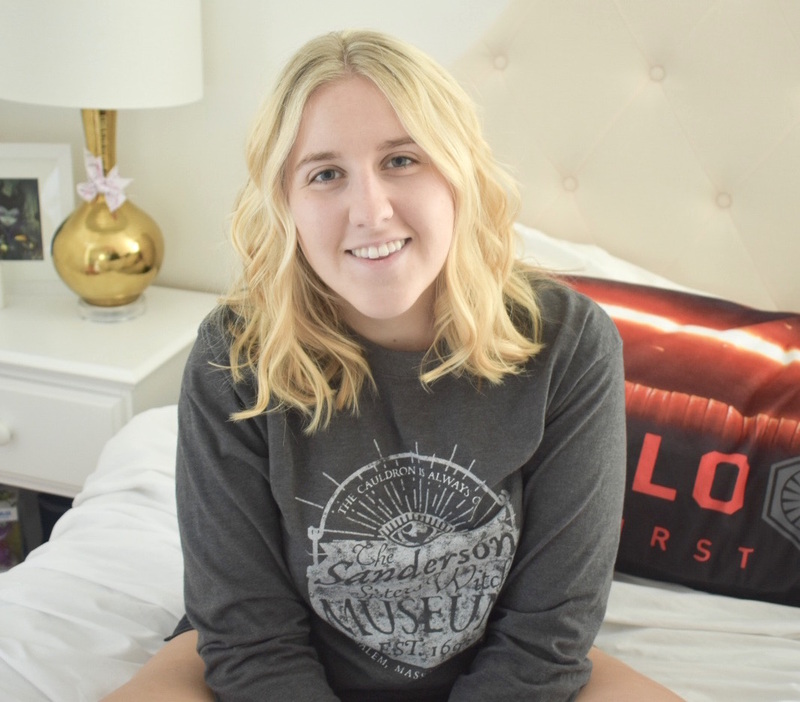 Check out some of my favorites I've found below! "Merry Christmas ya filthy animal"
"Don't get your tinsel in a tangle"
"But first, let me take an elfie"
"Sleigh my name, sleigh my name"
"Merry everything and happy always"
"Twinkle lights and winter nights"
"Only a morning person on December 25th"
The light box is a lot of fun, but has less space and bigger letters so smaller phrases work best. My favorites have been three word phrases so that each word has its own line! 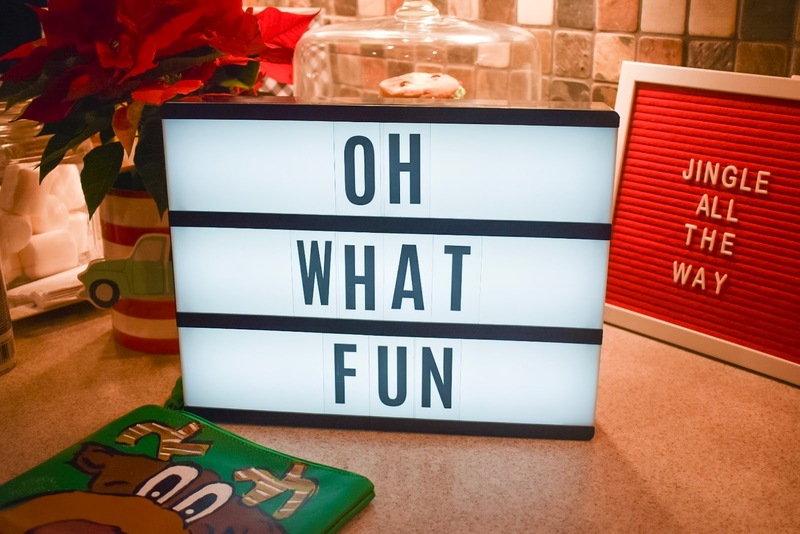 Do you have a letter board or light box?